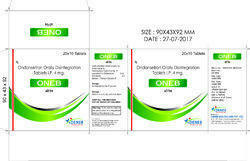 Leading Manufacturer of azineb-250 tablet, azineb-500 tablet, antiinflamatory tab, acidity gastric ulcar tab., anti allergic, itching tab and pain & swellings tab from Navi Mumbai. 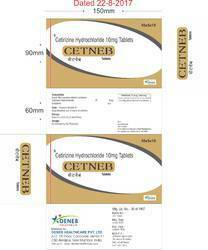 Diclofenac is used to relieve pain and swelling from various mild to moderate painful conditions. It is used to treat muscle aches, backaches, dental pain, menstrual cramps, and sports injuries. It also reduces pain, swelling, and joint stiffness caused by arthritis. 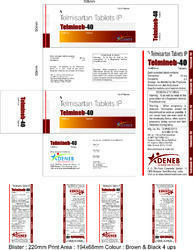 Our company is actively committed to offering the most sought range of Ferneb - XT Tablet. The offered tablet is an iron supplement used to treat or prevent low blood levels of iron (e.g., for anemia or during pregnancy). Ascorbic acid (vitamin C) improves the absorption of iron from the stomach. 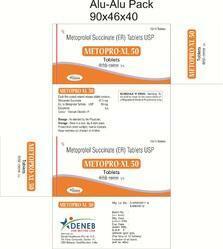 This tablet is best taken on an empty stomach 1 hour before or 2 hours after meals. If stomach upset occurs, it may take this with food. Phenylephrine is used for the temporary relief of stuffy nose, sinus, and ear symptoms caused by the common cold, flu, allergies, or other breathing illnesses (e.g.,sinusitis, bronchitis).Paracetamol is a widely used over-the-counter analgesic (pain reliever) and antipyretic (fever reducer). It is commonly used for the relief of headaches and other minor aches. 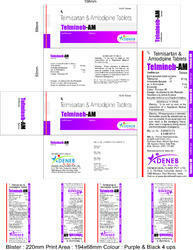 Diphenhydramine is an antihistamine that reduces the effects of natural chemical histamine in the body. Histamine can produce symptoms of sneezing, itching, watery eyes, and runny nose. 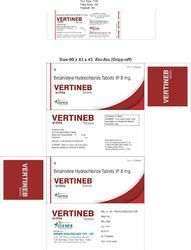 This combination of Terbutaline Sulphate, Ambroxol Hydrochloride and Guaiphenesin is an expectorant.Terbutalineis a selective beta2 -adrenergic agonist which predominantly stimulates beta2-receptors, thus producing relaxation of bronchial smooth muscle.